These will be completed at Havyard in Norway and delivered to Femco in Vladivostok and operate off Sakhalin in Russian Far East. She is used to install structures at Offshore Windfarm around Europe. Built-in weapons or pure navy ships? That was a silly attempt at being humorous... Naturally taking over a shipyard, they'll be building ships to specs by shipping companies. 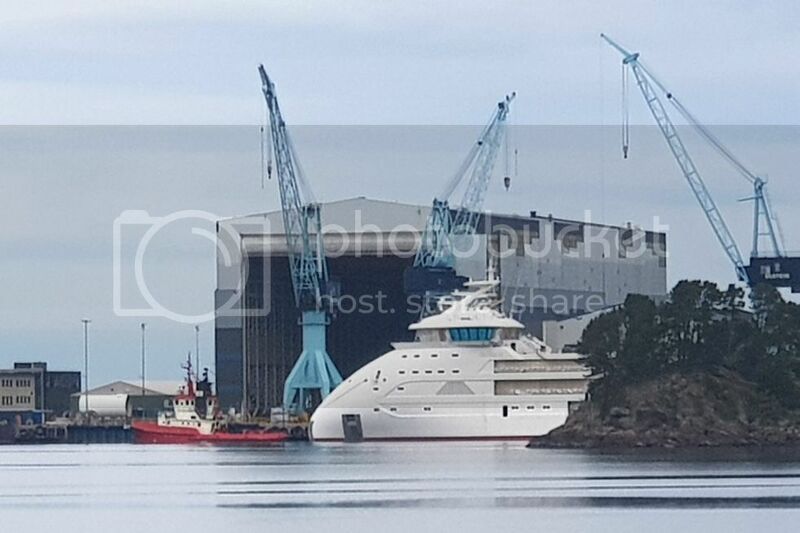 This will be a set of spectacular vessels if they're anywhere close to the renderings we have seen so far. Havyard and Fjord1 has signed a contract for design of 7 new battery powered ferries. It may help that the same owners are on both side of the table?? Ponant has incorporated what is referred to as the world's first "Blue Eye" - an underwater lounge that will provide a unique experience of life in the ocean. With the help of sensors, sound and lighting, passengers are able to keep track of life below the water surface through two peep holes. This is probably the first time installing such a ship on board a cruise ship. "The glasses are comparable to those at the Atlantic Park, but are reinforced so that they, for example, can withstand a floating conteiner hit the glass at sea," explains Klokk. 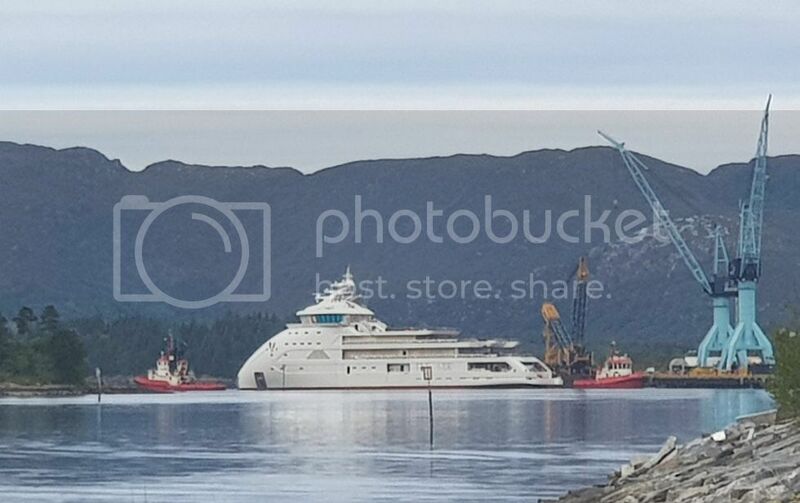 That is a new look, I'm not sure whether I estehetically like the design, but I'm sure it's going to be a really nice yacht in the end. These are some pretty amazing builders! There is/was a documentary on one of the educational channels (Discovery, NG or the like) about these years: very interesting, very impressive and something I'd like to visit some day in the future myself. It is mainly a Chinese town, but some Bugis boat builders have set up shop there some decades ago. (I may have posted pictures from there earlier, as I used to pass by on the way to/from an FSO that was operating in the strait near by. 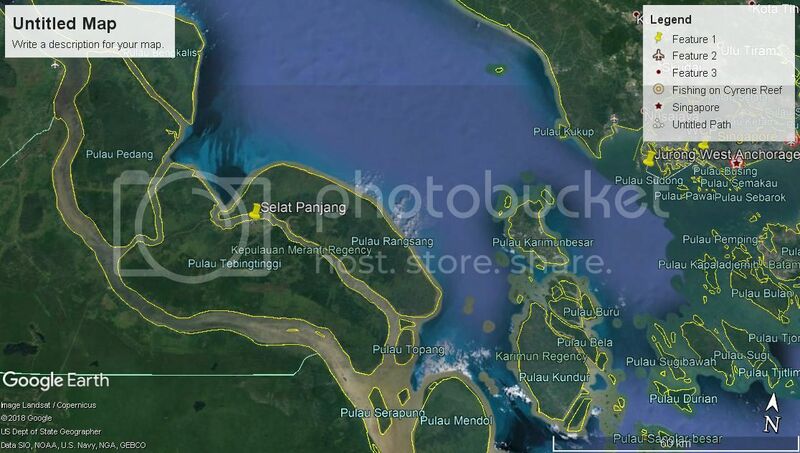 It can be reached by domestic ferry from Sekupang, Batam or Tg. 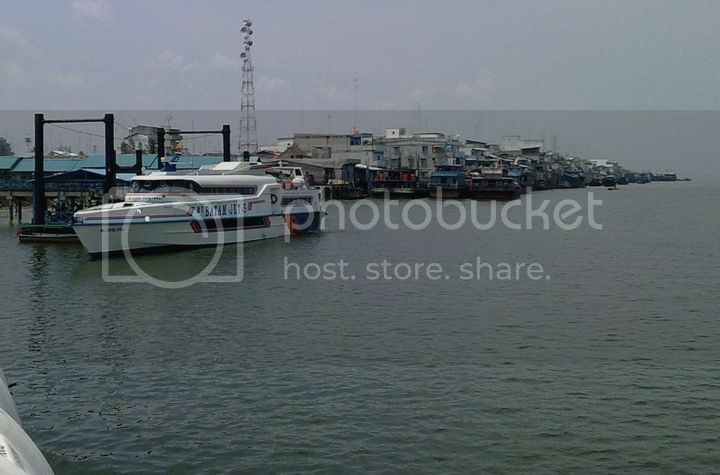 Balai, Karimun, both places with direct ferry from Singapore. One time I travelled with a fellow that had a pleasure boat built there to traditional hull design, but with all modern amenities.